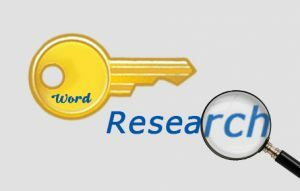 Keywords Research By Low Cost Web Agency | Your Keywords Strategy! 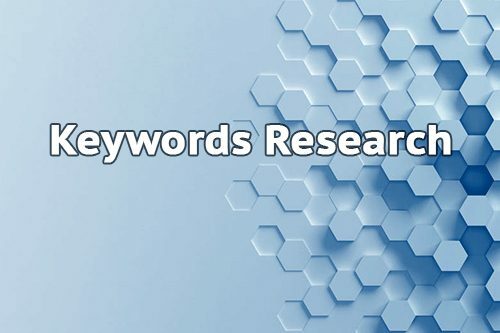 Keywords Research is one of the most important SEO task to perform if you are looking forward to have a competitive website with a good ranking in Google. Low Cost Web Agency performs your keyword research at Low Cost. With this service you will get a list of the best keywords to use in order to optimize your site. You will know the effectiveness of every keyword of that list. You will understand the effectiveness of every keyword of that list, also the ease of competitiveness of each keyword you are planning to use. A Strategic action plan on how to use these keywords will be provided.